Ready to sort out a stress free holiday? 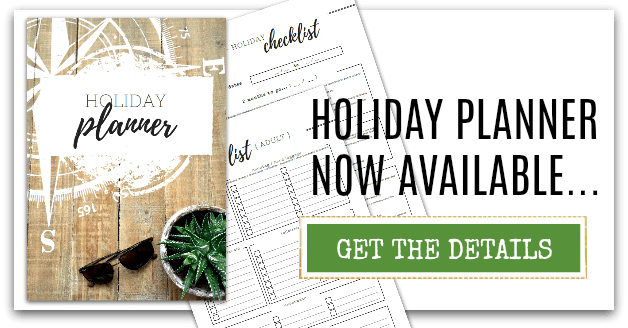 Holidays are fantastic - BUT to make the most of them, it's always good to have done some prep and planning in advance - and that's where this HOLIDAY category comes into play. 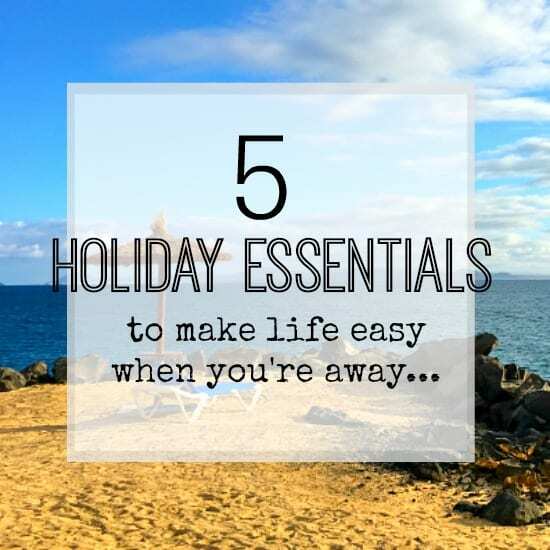 If you're ready to have everything sorted, and have a great break away? - Let's get started then, shall we! #1 - A FREEBIE for you! (Because we all like a freebie....). 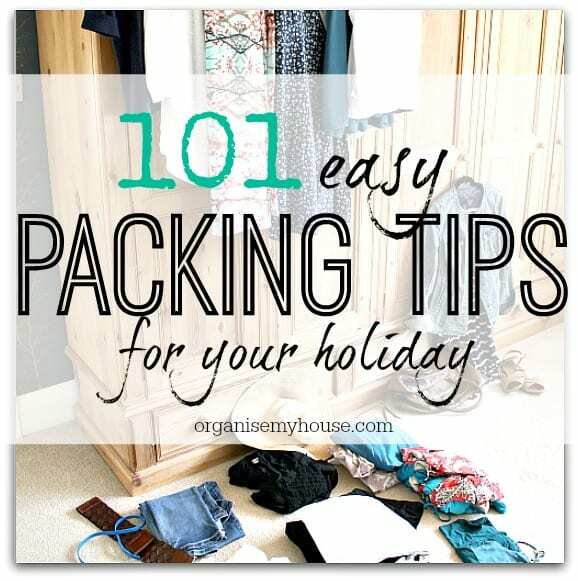 I've created a really useful eBook with 101 tips for packing for the holidays in it. It covers everything you can imagine, and I'm sure it will get your holidays off to a flying start - you can grab your copy by clicking the button below. 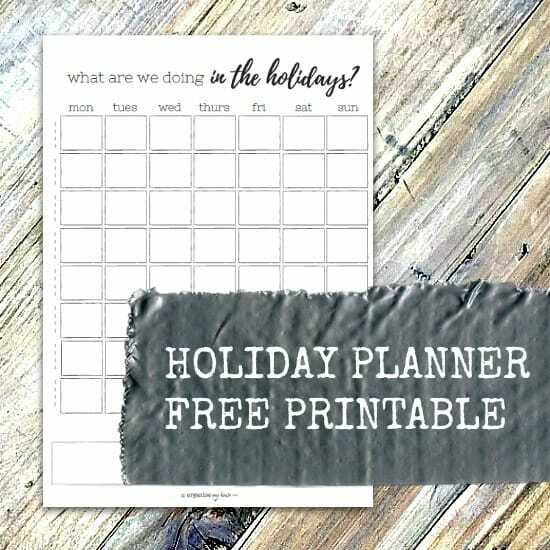 #2 - The Amazing Holiday Planner that's available in the ETSY shop right now. This will truly make going away SO easy - you'll wonder what you did without it!. 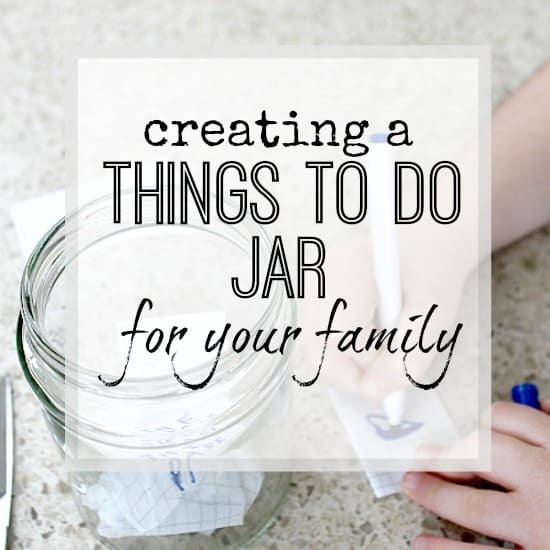 7 INGENIOUS WAYS TO MAKE RETURNING HOME FROM HOLIDAYS SO SO EASY! The run up to a holiday can be fantastic - counting down the days and winding down (or a mad panic to get things done!) 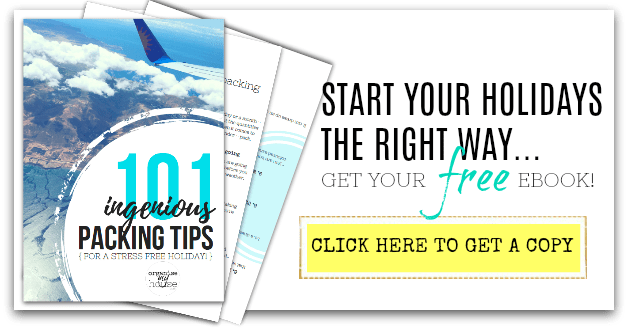 - either way you will have more momentum and energy at this time as you know that a really good reward is to follow and you will be able to bow out of normal day to day life for a … [Read more...] about 7 INGENIOUS WAYS TO MAKE RETURNING HOME FROM HOLIDAYS SO SO EASY!